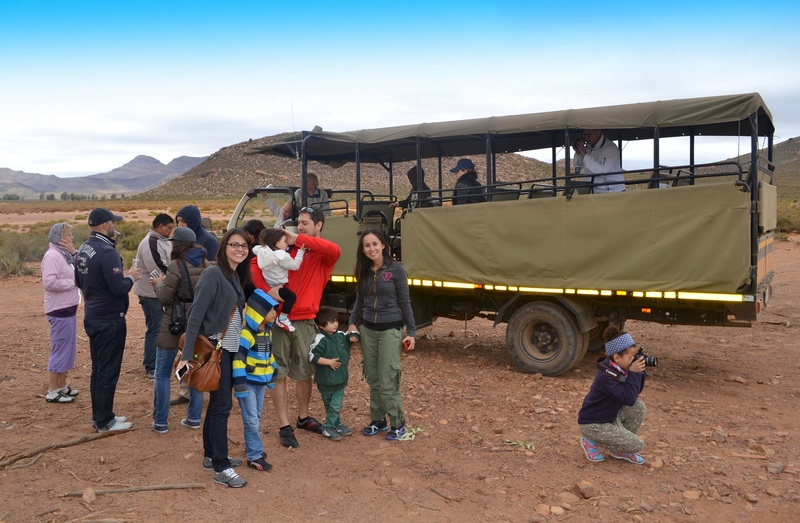 You might be one of those parents who really want go on an African Safari but you have young kids and wonder if it’s the right time to tag them along for many reasons. Well, here’s my take on this issue. 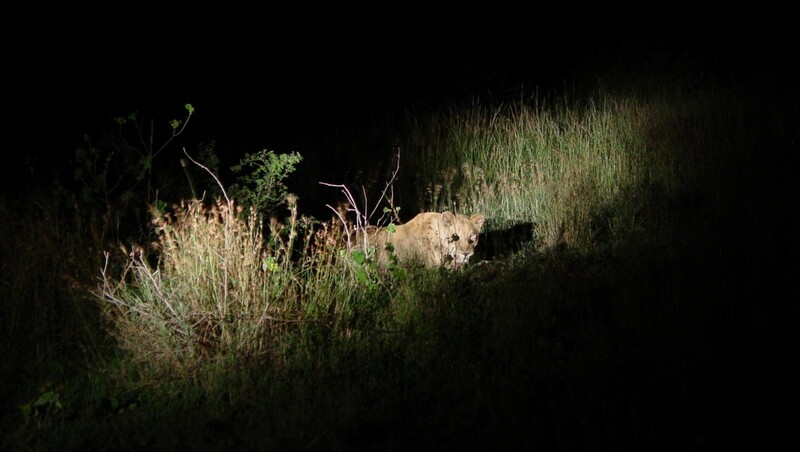 An African Safari is probably on your bucket list and it SHOULD be because it is a very thrilling and exciting journey. Most parents concerns are over the safety of their children and yes, it should be any parent’s priority but honestly, the biggest threat is not brute force injury from the big animals or violent people… it’s the diseases spread by the likes of mosquitoes, fleas, and ticks. So, gear yourself up with knowledge on to how to protect your family. Talk to your doctor or pediatrician about your travel plan to help you determine what vaccines or medications you need before your trip and call a travel professional for latest updates and travel advisories on the issue. For now, my suggestion is to go to a safer region like the South Africa’s Eastern Cape (www.healthmap.orgwww.healthmap.org which is a good source to see the alerts for any disease). Cape Town is your best option. Let me talk about South Africa since I have been there with my children. 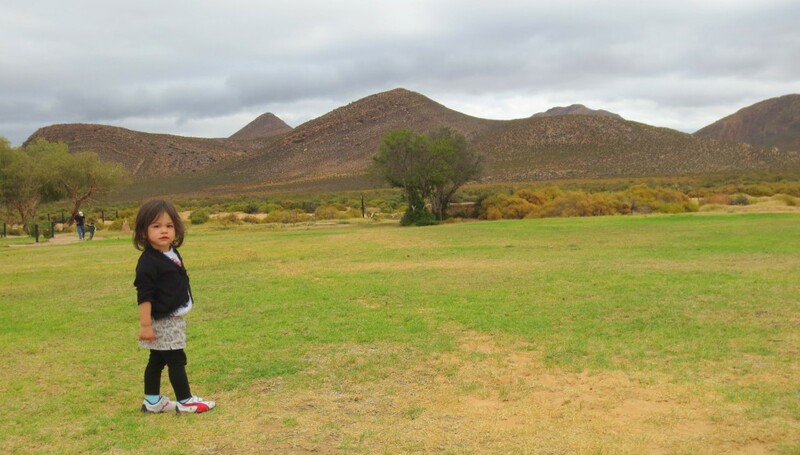 Visiting the Rainbow Nation can be one of the most fun and educational vacations you will ever have with your kids. 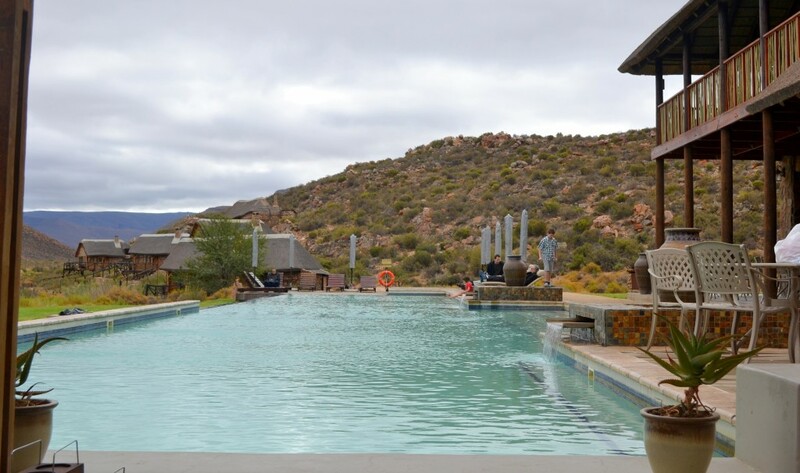 There are so many activities you can choose, from natural wonders of the beaches to the mountains and to the vineyards as well as numerous historical sites (from the oldest known hominid fossil to Robben Island where the Most Honorable Nelson Mandela was incarcerated). You will not regret of taking your kids. 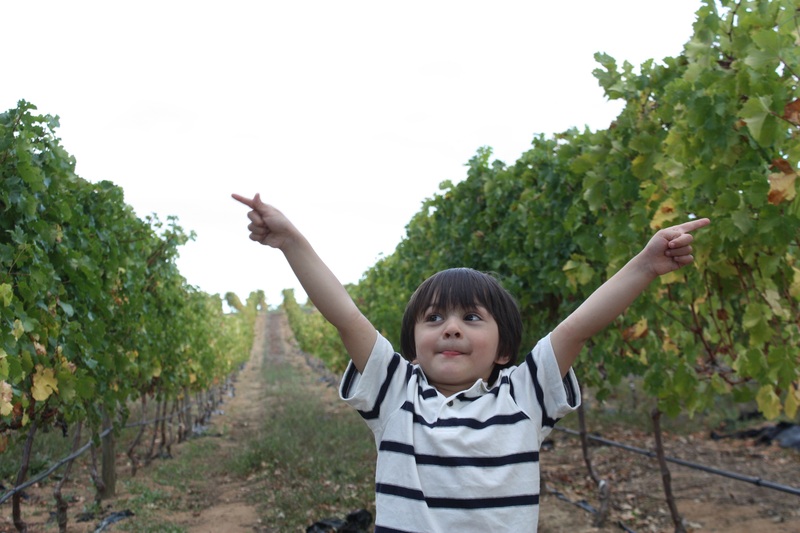 Who says kids can’t visit vineyards? 🙂 This is one of the many things you can do around Cape Town. Kids age – If you need to fly more than 10hrs then I don’t suggest to take your infant but you can take your toddlers. I am NOT saying you can’t take the little one but considering it’s not a) a cheap vacation nor b) something they will cognitively enjoy then I’d say wait till when they get a little bigger. Kids can always surprise you in good or bad ways. 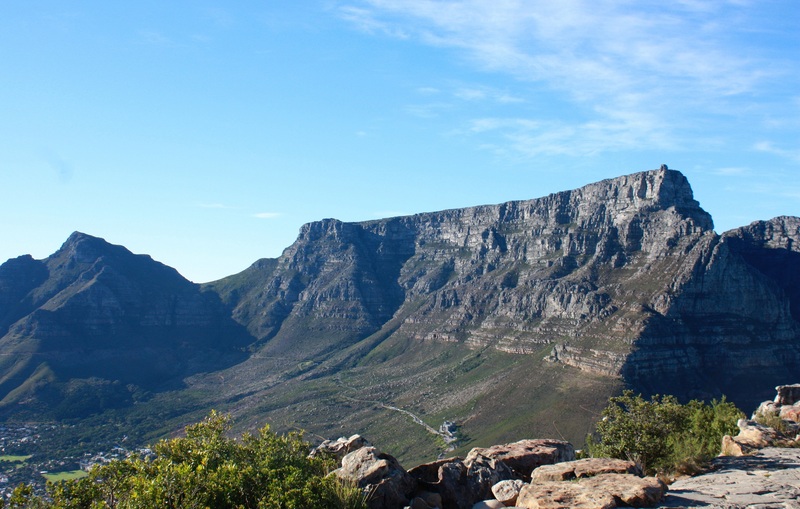 My kids took 30hrs flights from Dallas to Cape Town pretty well… no whining and no screaming – they just played, watched a movie and slept most of the flight. My son was 3.5yrs and my daughter was 1yr and 10 months then. To me, a perfect age for an African Safari is ages 5 and up. Toddlers will have as much fun as the adults. If watching animals especially lions and rhinos are so exciting for you, then think about what will be your kid’s reaction. Letting your kids get close to animals they’ve previously only seen on TV or at the zoo is priceless. 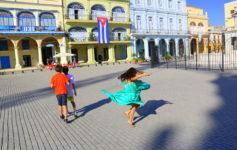 However, I suggest taking your kid’s personalities and abilities when it comes to travel. Do they get bored easily? Are they fussy eaters? Are they gonna be fine spending a week in the bush without their computer? You know better. Typical reaction of a 2 yr old:) She was excited but got a bit scared. Our 3yr old boy had a blast!!! Yes, you can tag along your little one. Time of the Year – South Africa is in the southern hemisphere so the seasons are the opposite of North America and Europe. I suggest visiting during shoulder season which is September and October — South Africa’s spring. You find great deals around this time and temperatures is a little lower and the foliage is less dense, making it easier to see animals (however temperatures are rather mild throughout the year with very few areas having snow or extreme heat). Tip: Near Cape Town, the town of Hermanus, known as one of the world’s best land-based places to watch whales, has an annual Whale Festival in late September or early October, featuring music, crafts, and environmental education. Type of Safari – You need to determine what you want out of the experience and consider what type of safari is right for the whole family. 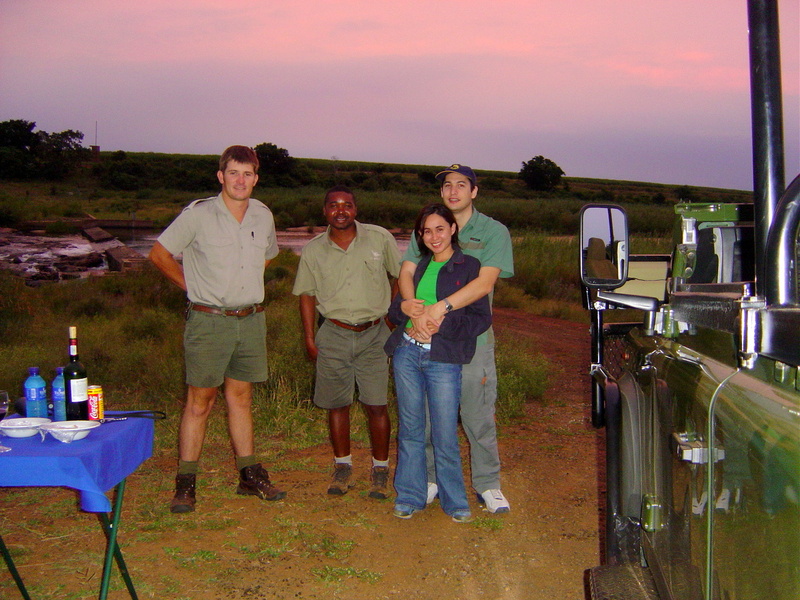 Yes, a lot of different kinds of safaris exist like day trip safaris, horseback safaris, quad bike safari, overnight and fly-in safaris, lodge safaris, independent or self-guided safaris. My favorite is a lodge game safari and I couldn’t wait to do it again with the kids when they’re a bit older. One of the lions chilling… we were so quiet so we don’t agitate them. This is very exhilarating. Food and wine after every game drives in the middle of the park is such a treat. Choosing a Game Lodge – This shouldn’t be difficult since most safari lodges accept school-aged kids but if you have younger ones then make sure to double check with the property if they are welcome. My first-time visit to South Africa was 2004 while I was still dating my husband. He surprised me with an African Safari vacation. We went to Kruger National Park; it is the best in South Africa. If you have school-aged children, you might wanna look into visiting this park. There are several public and private game lodges inside the park and a lot of options for your family. 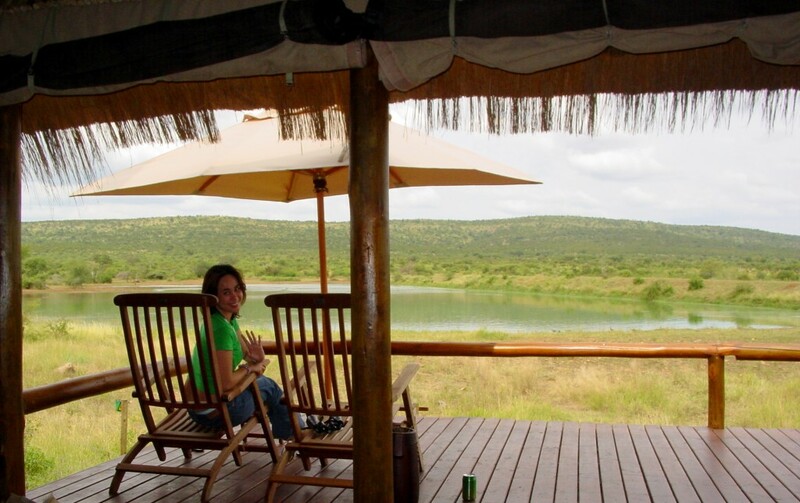 During my first visit, we stayed at a private game lodge called Camp Shawu. 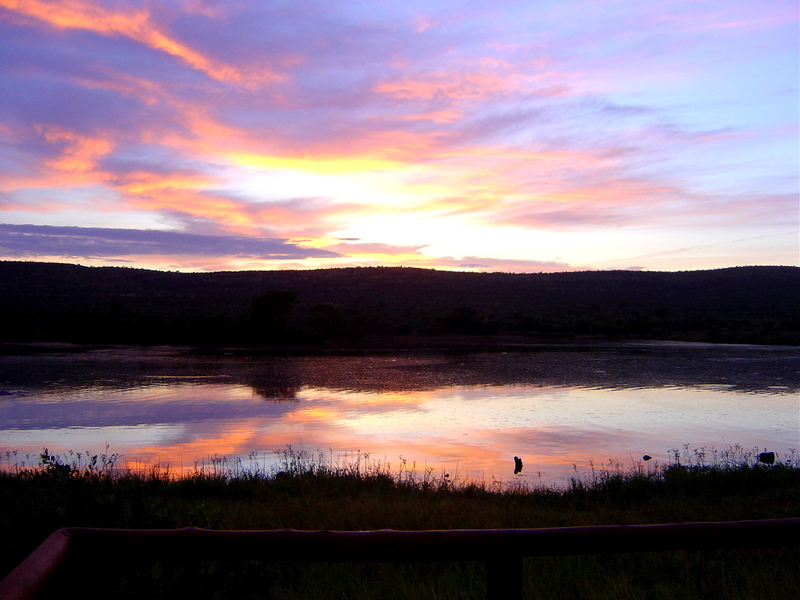 Beautiful camp, situated in a 15,000-hectare private concession in Kruger National Park. Private decks overlooking the Mpanamana Dam, so we got the privilege to see animals gathering to drink. It was a moment to be behold. 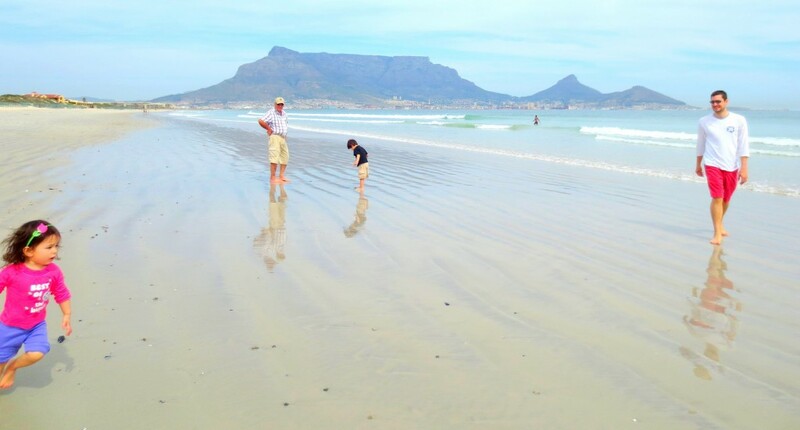 The next time we visited Cape Town years later, we traveled with our children. Our girl was only almost 2 yrs old but it didn’t stop us to go on a safari. 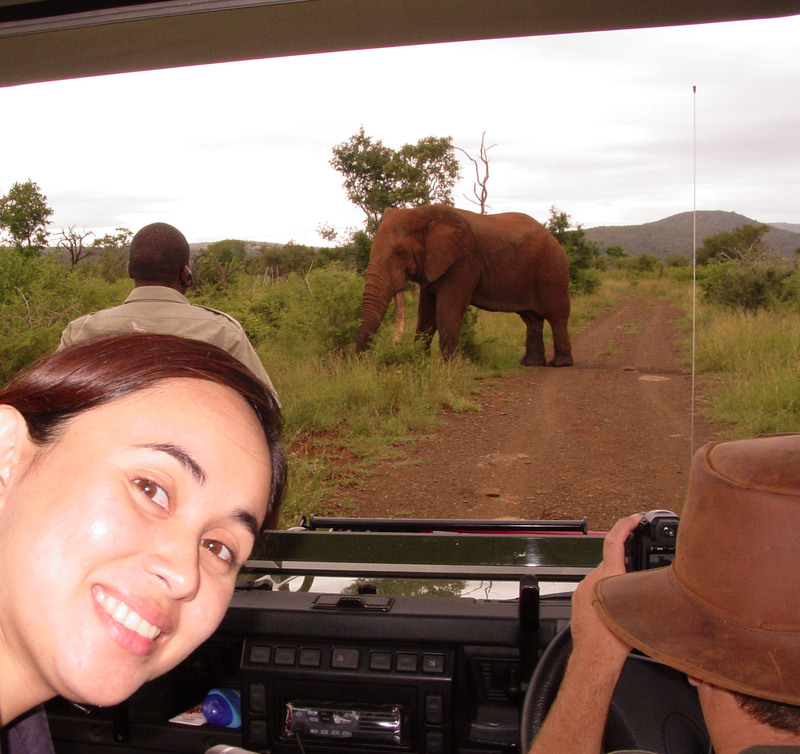 We decided to do a day trip safari; this is one of the things you can do at Aguila Game Reserve. It is only 2-2.5 hours from Cape Town and I think it is the best option for families with very small children. They also have lodging so you can stay overnight there too and enjoy the awesome breakfast in the morning while looking out into the horizon and seeing some wild animals go about their way. As you may or may not know, travelers trek to Africa in search of the “Big Five”: the buffalo, lion, leopard, elephant, and rhinoceros. 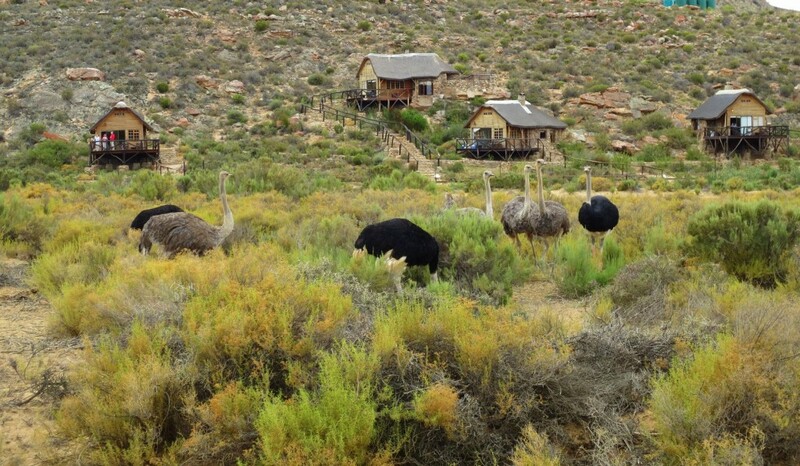 The chance to get close to these animals in their natural habitats is a once-in-a-lifetime experience and this is possible at Aguila game Reserve. 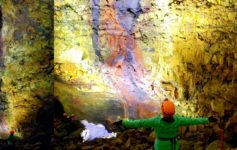 Activities – You may have heard me or some people keep on saying that it is hard to travel with kids but it’s all worth it. And true it is and we do it because we love them so dearly that we wanted to create lasting memories with them and we want them to see the world and learn as we go along. Choosing activities wisely and appropriately will help you reach these goals. 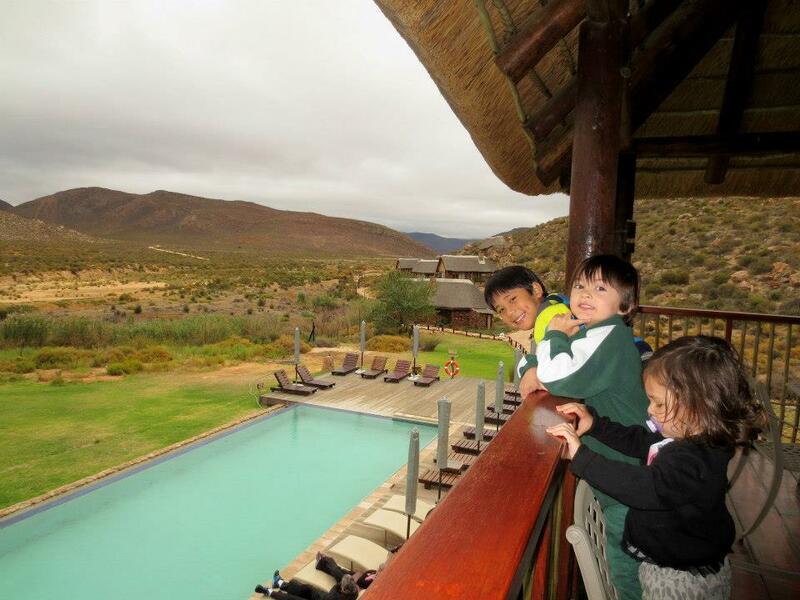 Aguila Private Game Reserve offers a lot of activities for the kids. Kids had the whole playground to themselves. We travel with our kids to build lifetime memories. 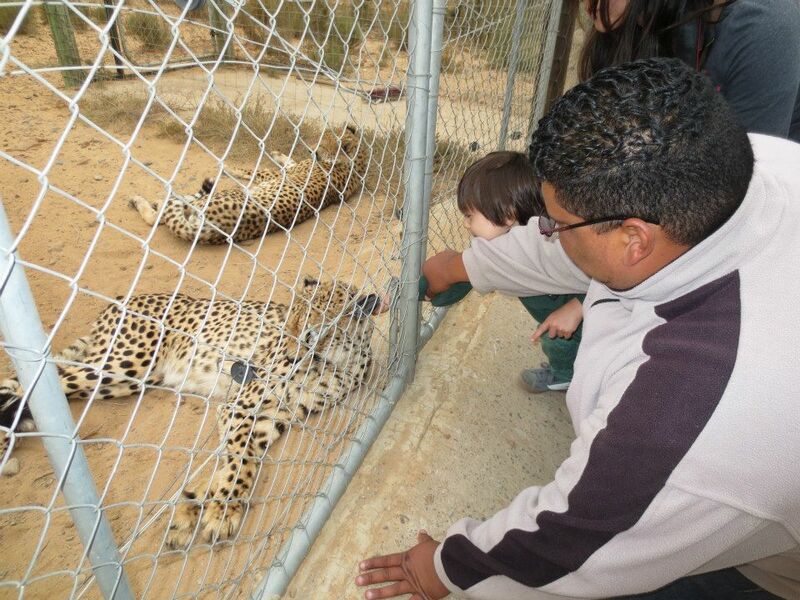 My boy petting a cheetah. Busy kids are happy campers, as they say, so make sure you choose activities that you know that your kids are excited about. 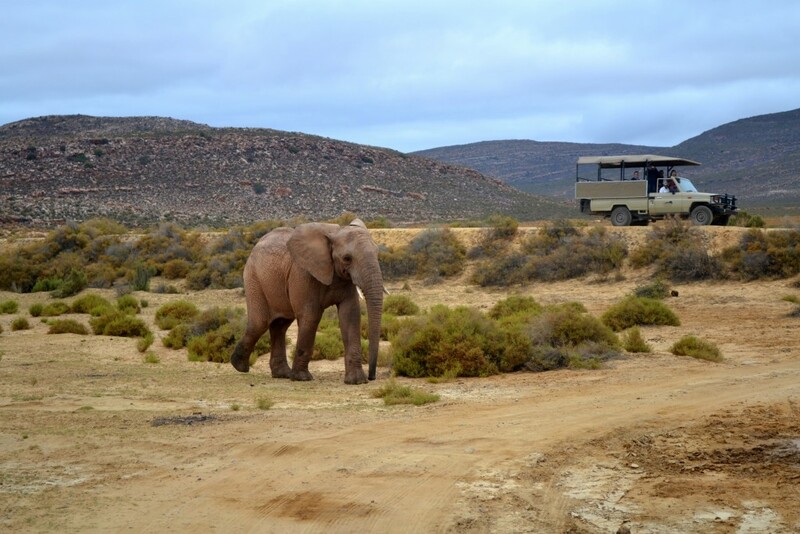 Game drives start in the early mornings and late afternoons, so during the middle of the day, you can spend it in the camp or visit a local village. Well, if there is a swimming pool then this can be a fun time for the kids and the whole family. I guess I have covered the most important points to consider planning of an African Safari. Please leave your comments, suggestions and any additional points that I may have missed out. 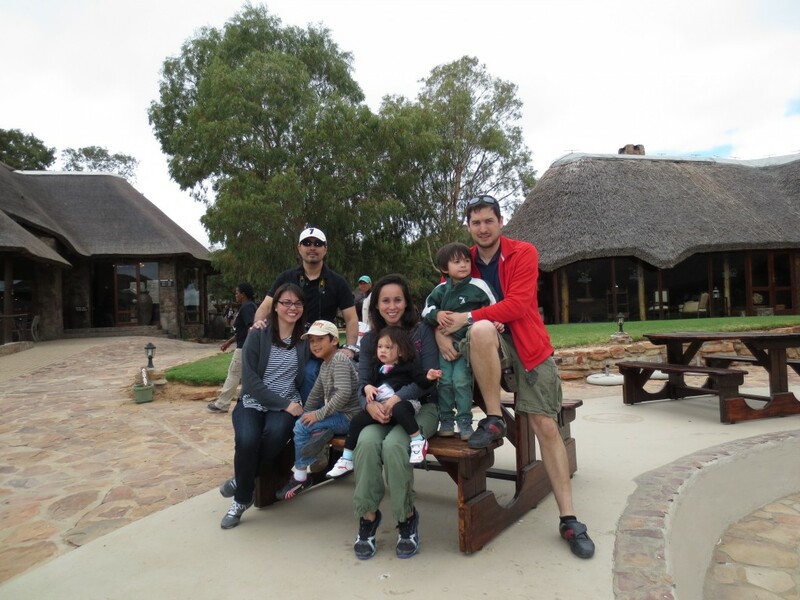 Here is the crew on our safari at The Aguila Game Reserve; with our dear friends we invited from the Philippines. Our little explorers are Carlo, 7yr old, Nicholas, 3yr old and Arianna, almost 2yr old. Thank you for reading. Email me if you need any help in planning YOUR African Safari. You have some awesome pics up there. glad you did it in south africa. MUST HAVE BEEN A GREAT EXPERIENCE. What an amazing adventure! I would have loved to do this when I was a kid so good for you for bringing your kids along. It’s still on my bucket list so I’ll definitely consider Capetown as a starting point. You got some great photos too. 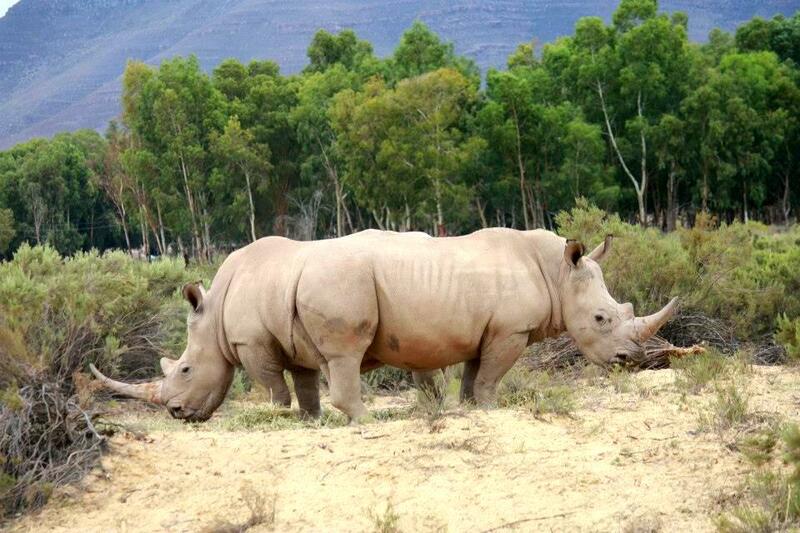 What an incredible experience (seeing the rhinos must have been very special). I’m sure we would all really love it too. 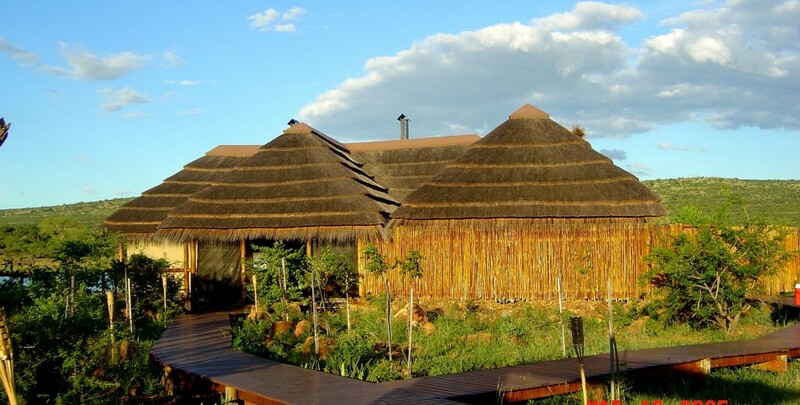 That camp in kruger National Park looked particularly amazing. i’m sure a safari is amazing for any age – and i’ve heard that south africa is a fabulous place to try it. 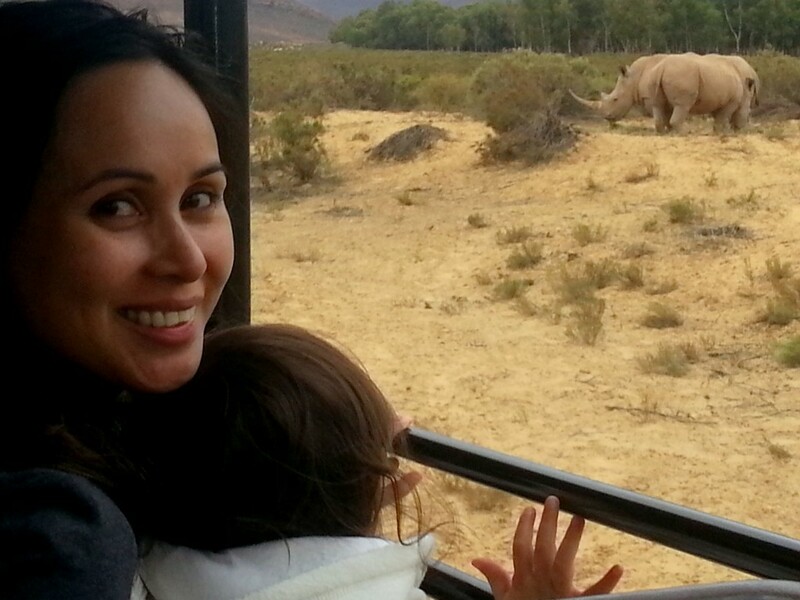 How wonderful for your children to get to experience an African safari. I agree with your advice that it’s not the big animals but the mosquitoes and ticks that probably represent the bigger threat. Wow!!! That’s awesome… where are you based now? 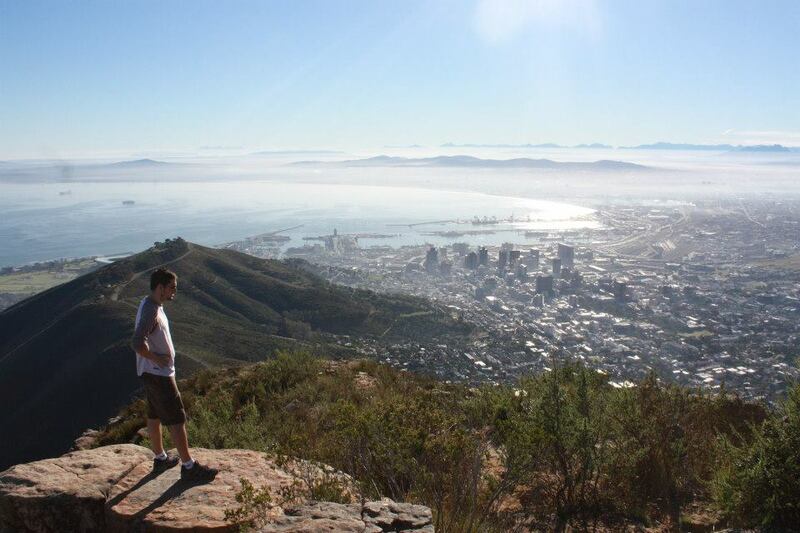 We do love Cape Town and can only wish we can lived there. My husband’s family are moving back to EU so I guess we will go back to CT not too soon. Sounds like a great adventure – with children even! and those luxury cabins immersed in nature look wonderful! i know that my nephews and nieces are dying to go on a safari. When I got back from one, that’s all they can talk about. Sounds like it’s very doable. Thanks for the info. My parents took me on an Epic Road Trip through the US as a Kid and it has influenced my life so much. 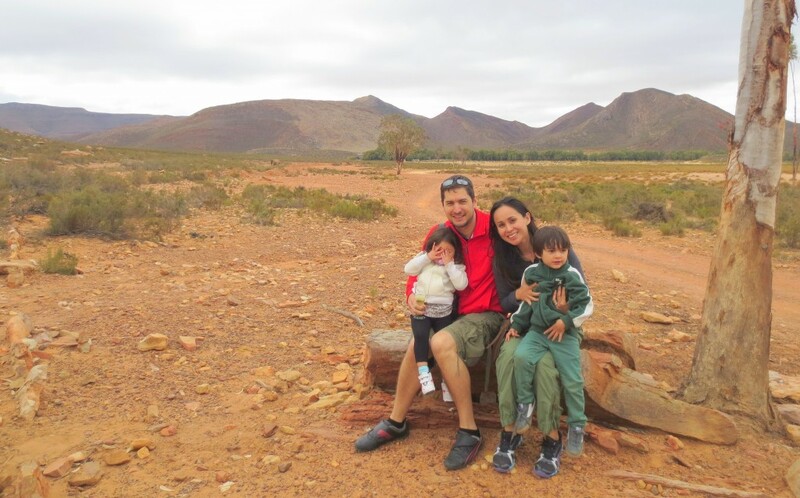 I think Traveling with Kids is Wonderful and I give you a High Five for taking your Kids to Africa! I am sure they will be forever Grateful for this experience. 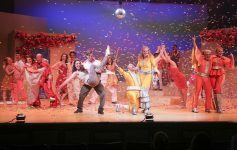 Such an incredible experience for anyone, but especially kids. I’m sure you have created memories for them that will live forever.